im thinking of buying it!! Wats ur opinion? AnonD-65243, 23 Jan 2013Yes whats the name of the app? 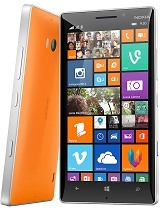 is there a file browser for lumia 920? i want to see all files in my phone even hidden files. thanks. [deleted post]Yes, wdph 8 OS restriction to some very useful software applications still remain. 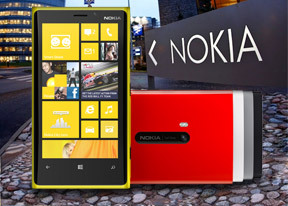 which is actually hindering Nokia's smartphone marketing, inspite of its top designed models. Hope, microsoft do solved it in near future/ window 9 OS. Why no mention of Sip Clients or Voice over IP functionality? Check the power outlet where your charger is connected.. it much possible that power outlet has some Current in the earthing. it happened with me, i checked that only one power outlet was giving this problem. then i checked that it was earthing issue. there was no issue in the phone. AnonD-478, 22 Jan 2013Guys I have a strange problem with my lumia 920 (unlocked India version with portico update). ... moreI guess your phone charger is not original. Buy another one to ensure if you want, i'm not sure. 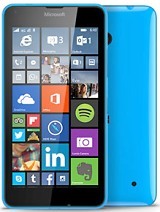 Bought the Nokia Lumia 920 two weeks ago. Was satisfied with the Phone's performance. Two days ago, while i was making a call via bluetooth connected to my car, the phone got switched off. Tried switching it back 'ON', it was of no use. Took to the store i had purchased it from, they tried fixing it, but it was of no use. They have sent my phone to the Nokia Service Centre and will take approximately 2 weeks to fix the problem. Until then, I have been given a stand-by phone through which i can make only calls and send messages. Very dissapointing. 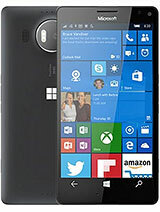 I plan to sell the Lumia 920 when i get it fixed. so the question is should i buy this piece or not? Phone is getting vibrated whenever i press the back button.. how to turn this off in my L800.. Let me know..